Being creative is what makes me tick, wether it's drawing characters for children's books, pattern design, designing corporate logo's or art direction and management - I love it all and I'm always striving forward towards the next creative challenge with a smile on my face. My background is art and education, most recently, working as a freelance illustrator and Art Lecturer in Lancashire, UK. 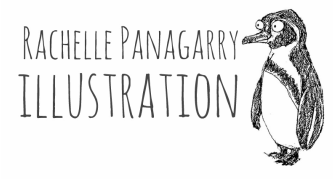 I'm a qualified teacher, have a degree in Printmaking and Education, and a Masters Degree in Children's Book Illustration. In my free time, I love to create unique artwork for any project, including: Illustration, editorial and surface pattern design. My artwork can be used for illustration commissions and licensing opportunities, feel free to drop me an email to discuss this. My artwork has been published and exhibited in the UK and the USA and is collected internationally. I have also been guest author on several published writing projects, and taught published online workshops for Cloth, Paper, Scissors. 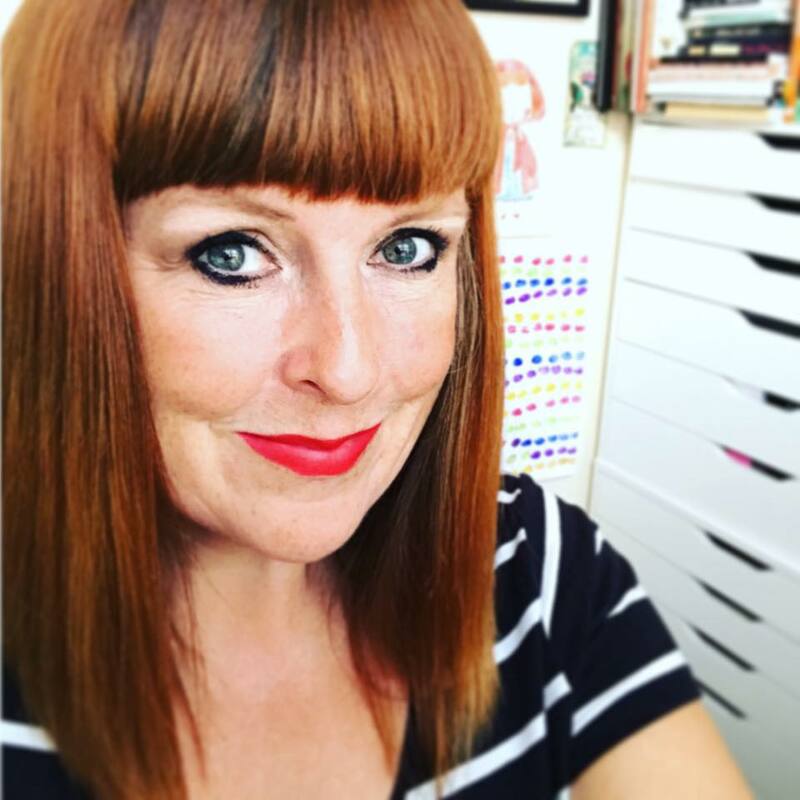 Besides making art, I also teach workshops on 'building your art career as a freelancer', 'social media for the artist' and practical hands-on art workshops both in the UK and Internationally. If you have a question or would just like to say hello, please complete the contact form HERE.